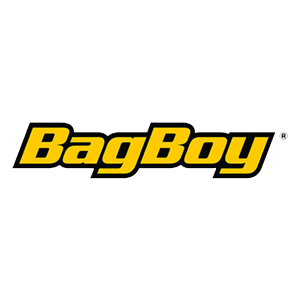 BagBoy TechNOWater S-259 Stand Bags: The new S-259 from BagBoy a well-designed golf bag offering ultimate weather protection for your golf clubs and equipment. The S-259 features a 14-way top with full-length individual segregators. The top of the S-259 has a rubberized integrated handle and an oversized putter well, five fully zippered therma-welded weatherproof pockets include; a large apparel, ball, lined valuables and two further accessory pockets. A handy and convenient towel ring, umbrella and Velcro glove holder are included and the S-259 comes with a Seaforth custom fit rainhood. The bags are cart compatible, available in two colour options and weigh 6lbs the S-259 comes with a limited one-year waterproof manufacturer’s warranty.